HOW TO CLAIM YOUR VEGEMITE SOCKS OR EARRINGS! Refer a Friend to get a massage with one of our friendly team. * They'll get $15.00 off their appointment or a hilarious pair of socks or VEGEMITE toast earrings! SO will you! Make sure you tell them to mention your name, so we know who to deliver VEGEMITE socks or VEGEMITE toast earrings to! We'll ask your friend which is the best way to contact you! If you are already one of our clients great!! We will have your details in our system! If not, we'll do our best to find you! If you haven't heard from us feel free to contact us at reception@justkneadit.com.au and just let us know who you have referred and when they came in for their massage. 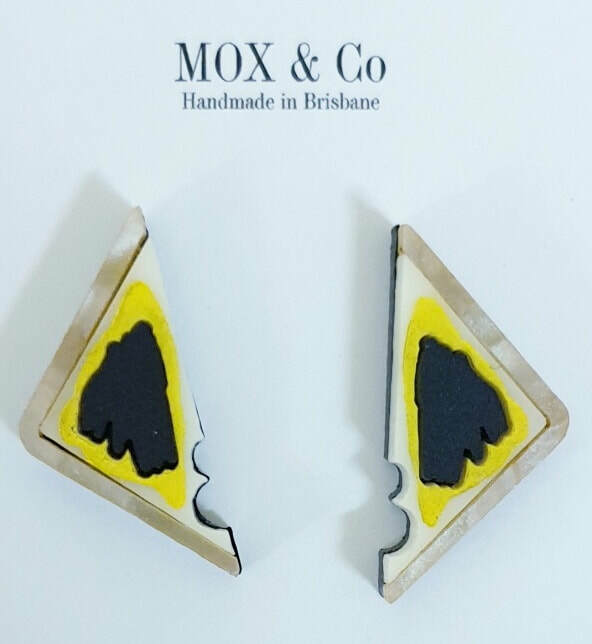 Your socks or VEGEMITE toast earrings will be delivered to you in time for Australia Day!! *OFFER ONLY VALID FOR NEW CLIENTS - ONCE THEY HAVE BOOKED IN AND COMPLETED THEIR MASSAGE. WHY WAIT? Book your friends in online now! BOOK YOUR FRIENDS IN NOW! YES - We thought a Spotify Australia Day Play List - celebrating some of Australia's Best Artists and Australian Classics was a great idea!! HURRY THERE ARE A LIMITED NUMBER OF BOTH AVAILABLE!! OFFER ENDS 23 JANUARY 2018 - IN TIME FOR AUSTRALIA DAY!! !